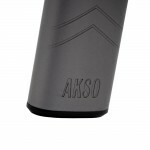 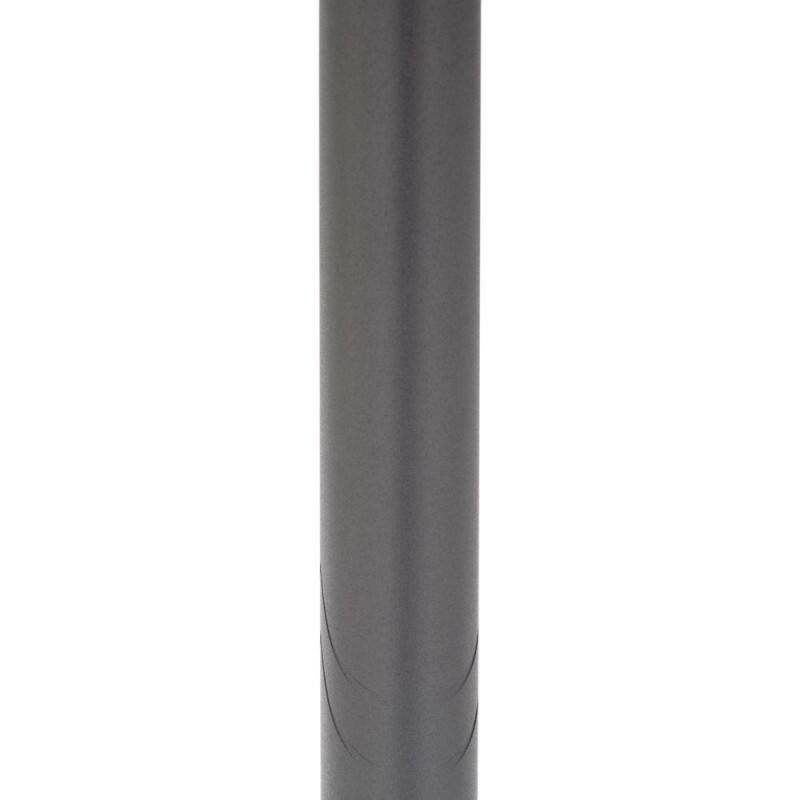 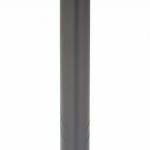 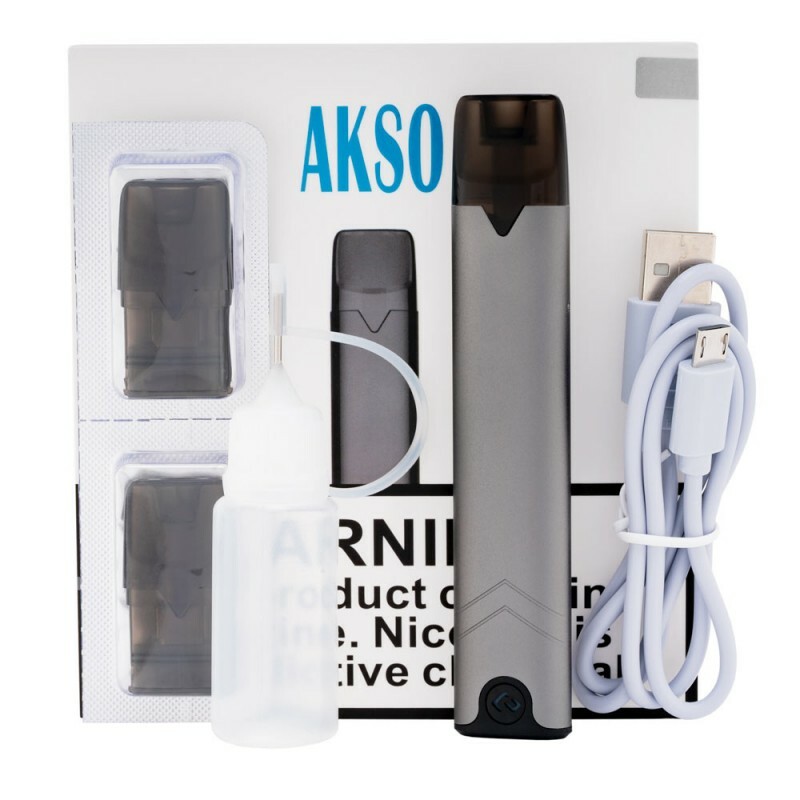 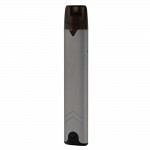 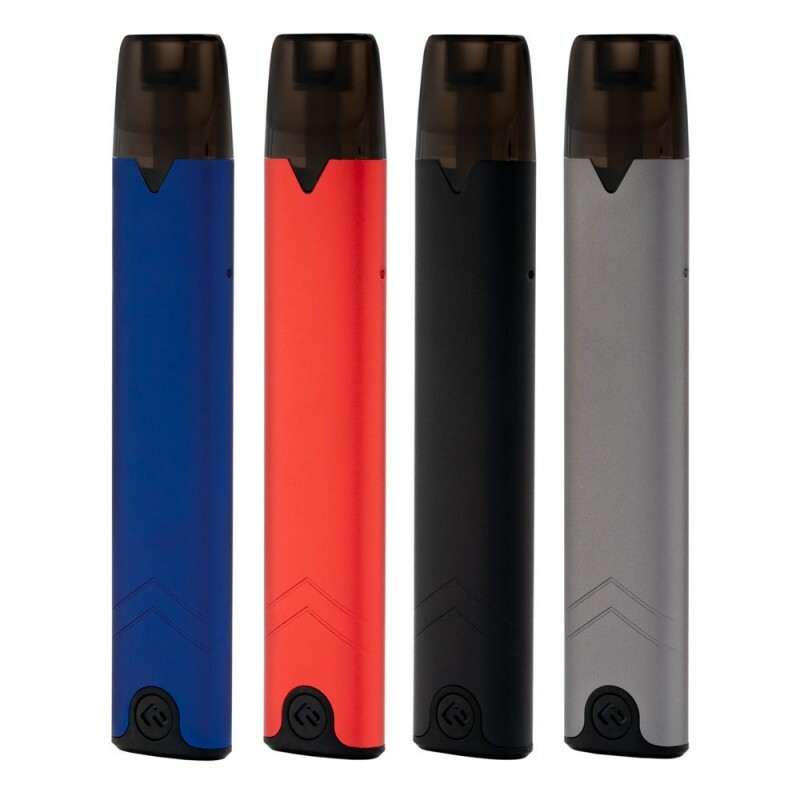 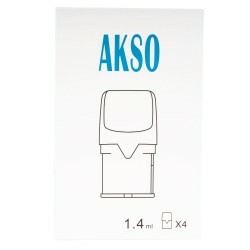 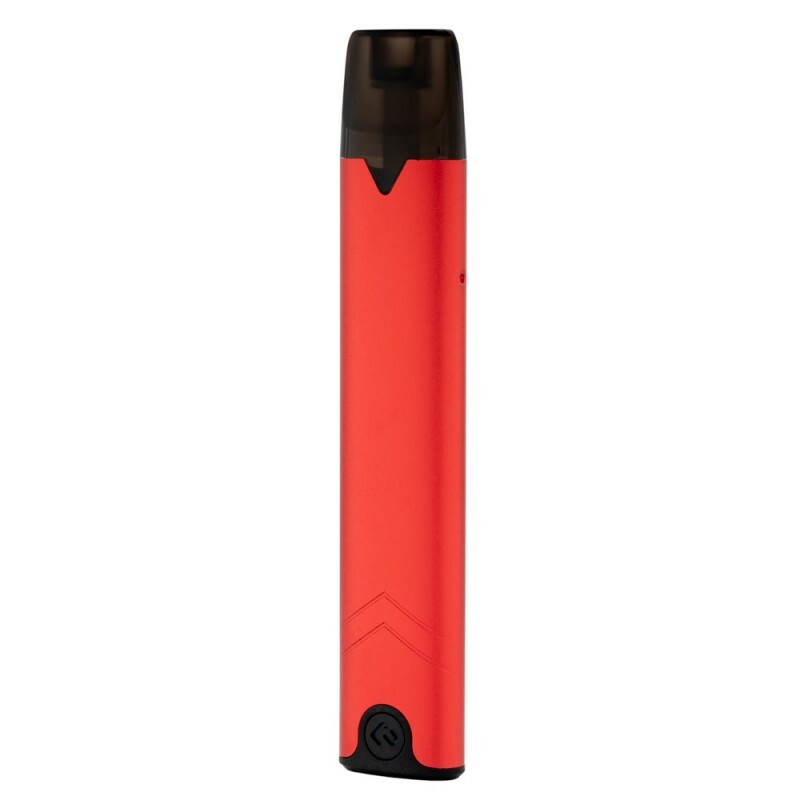 The HCigar Akso OS Pod System is a slim pen-style vape, equipped with an integrated 420mAh rechargeable battery, constructed from sturdy lightweight aluminum, and features a draw activated firing mechanism. Utilizing a LED battery indicator light that intuitively reads and displays the battery life via colored LED light. 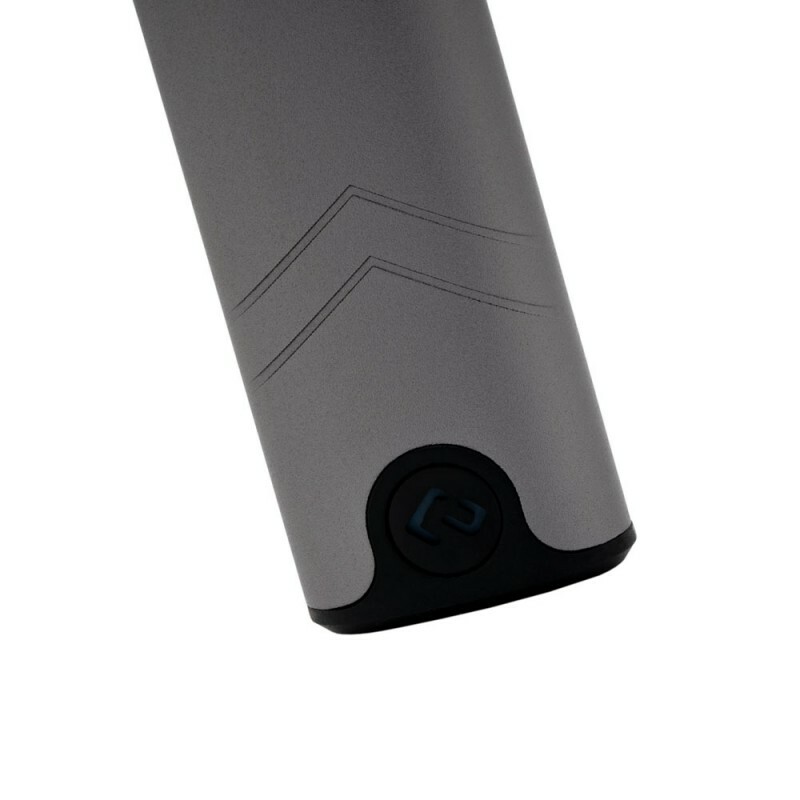 The aluminum chassis is constructed to guard against unfortunate drops and falls while remaining lightweight for better portability. 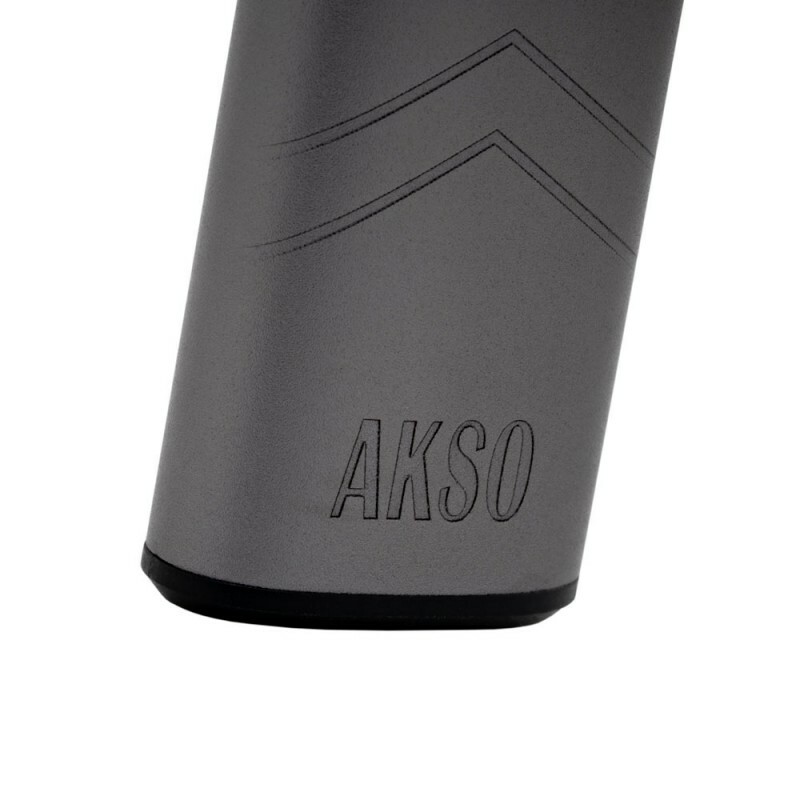 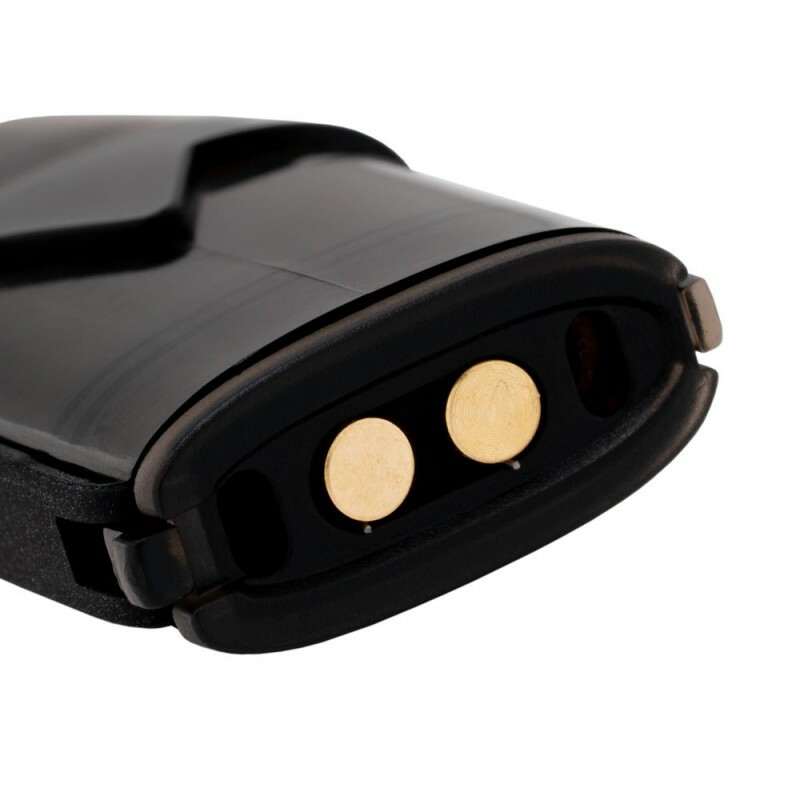 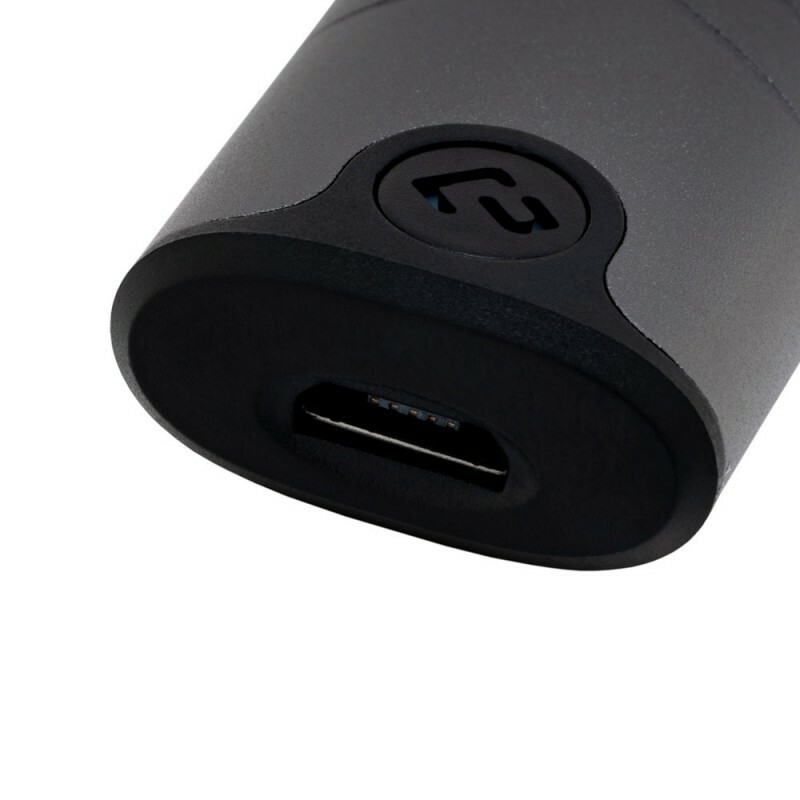 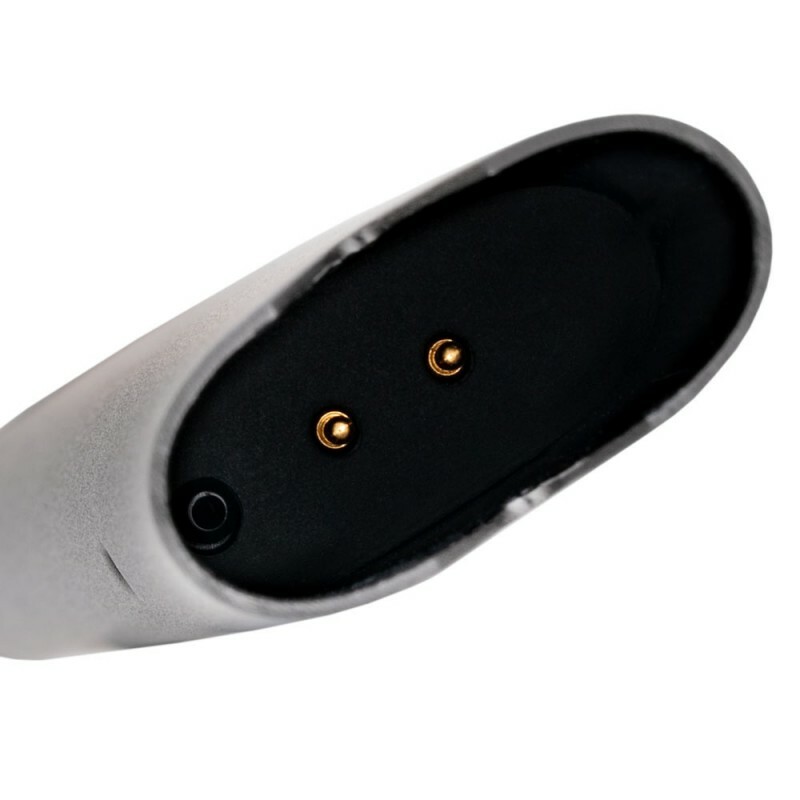 Furthermore, the HCigar Akso OS Pod system is free of any buttons or screens to extend the battery life while introducing a draw-activated firing mechanism outputting 1.8ohms of resistance and 3.3V of constant voltage output. 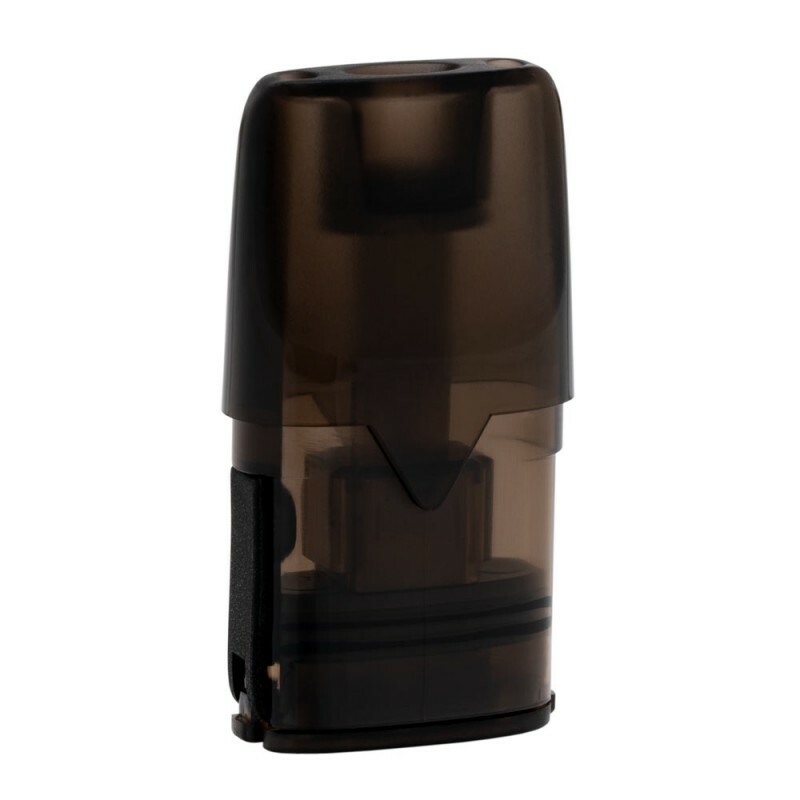 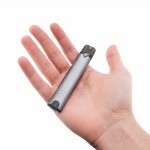 Air driven system: no button, easy to take and easy to vape.